We’ve worked with our friends at Midgard Adventures and Buggy Xtreme to create adventures associated to the dates of the Rift. One day adventures out from Hvolsvöllur and surroundings. All participants get 20% discount on all tours from Midgard. 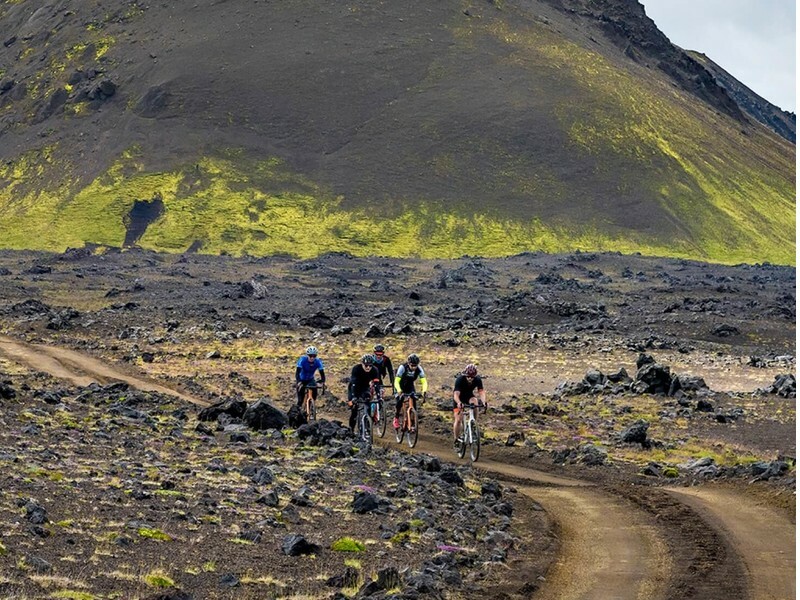 Use this promo code “GRAVELRACEICELAND” when booking. All participants get 10% all tours when booking. Use code "RIFTGRAVEL" after last name when booking. 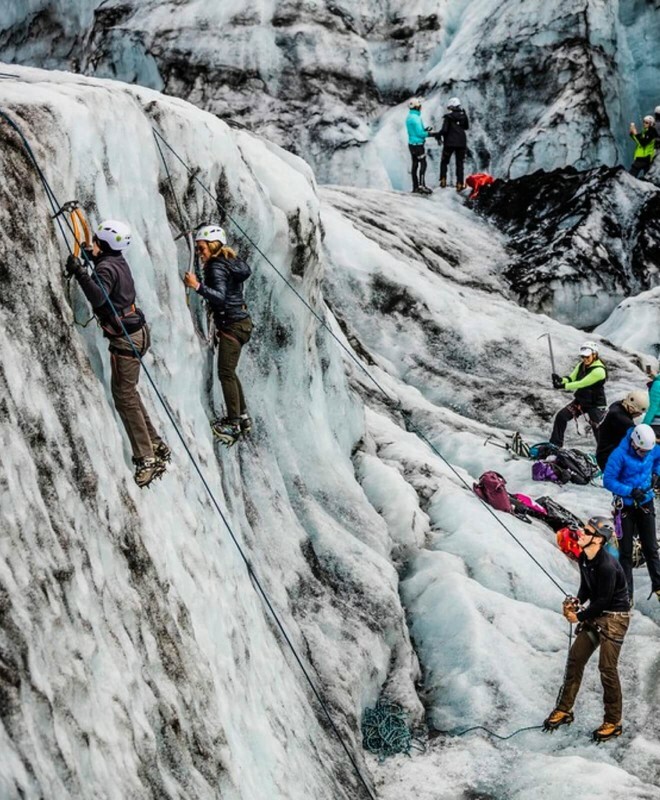 On this day tour you will experience the magic of a glacier. You will witness its unique energy and stunning beauty. Sólheimajökull glacier is the southernmost glacier in Iceland, it forms part of Mýrdalsjökull ice cap. You will come across crevices, sink holes and ice ridges. You will also be able to see how the glacier has changed over the last decades. The Þórsmörk (“Thor’s woods”) nature reserve is one of the most beautiful places in Iceland. It is surrounded by natural boundaries like mountains, ice caps, glacier rivers and lagoons. The Þórsmörk area is bounded by Krossá River to the south, Markarfljót River to the west, Ljósá River to the north and the ice cap Mýrdalsjökull to the east. Þórsmörk is an idyllic place of exceptional meteorological conditions hidden in the embrace of glaciers and mountains and was actually a fjord from the ocean about 12.000 years ago. South Iceland is certainly spectacular from “below” but nothing tops experiencing it from “above”. 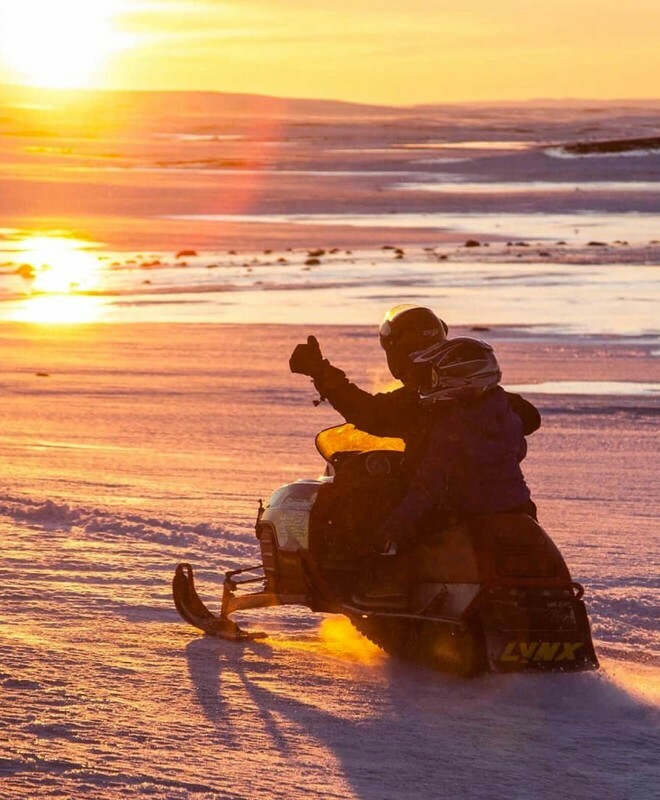 Explore and experience the wilderness and the breathtaking views over South Iceland on a snowmobile. This glacier adventure tour will give the opportunity to photograph and film the scenery and nature, for a remembrance of a great day in wild and pure Iceland. 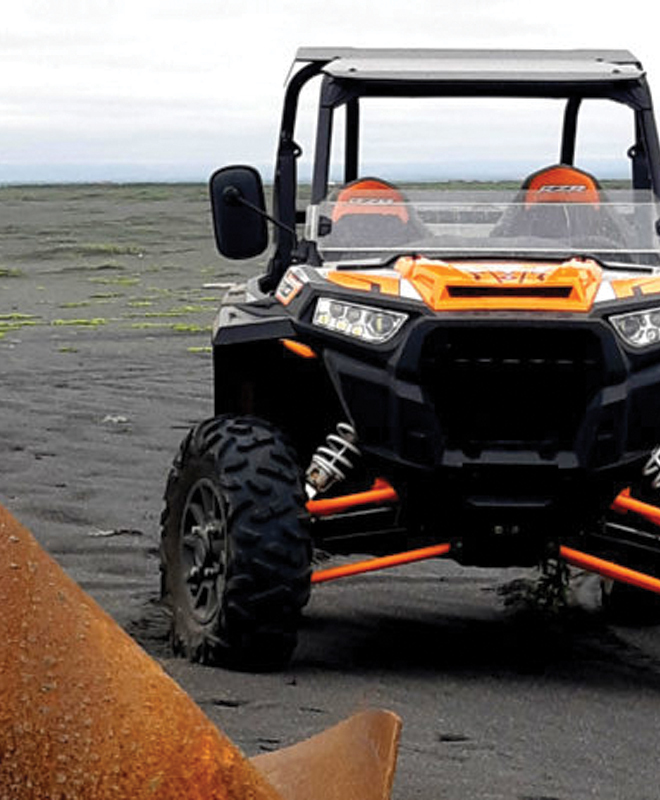 This 2-3 hours ATV tour takes you between two of Iceland‘s most famous and notorious volcanos, Hekla and Eyjafjallajökull. You will be crossing small rivers and will visit waterfalls and caves along the way. 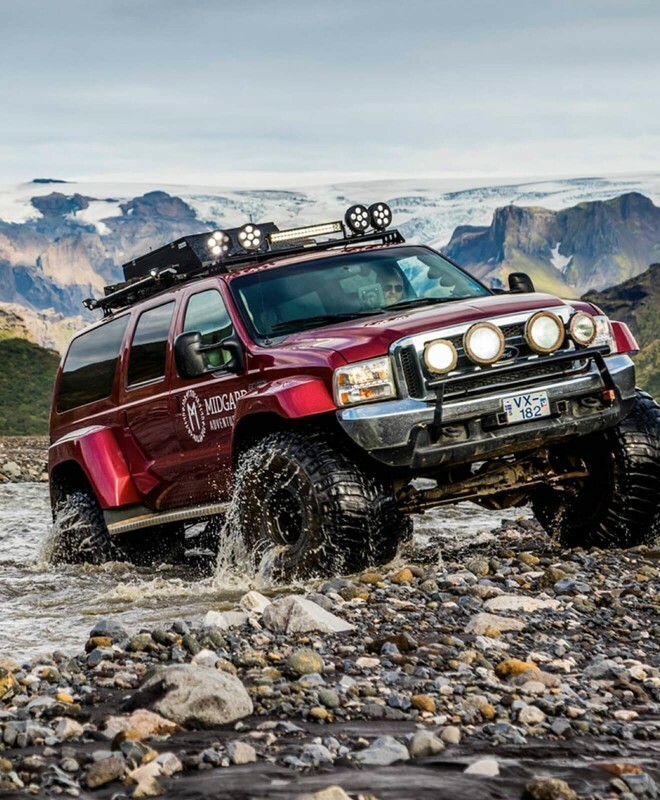 You will experience driving in riverbeds and along less traveled paths through the highlands and mountains. 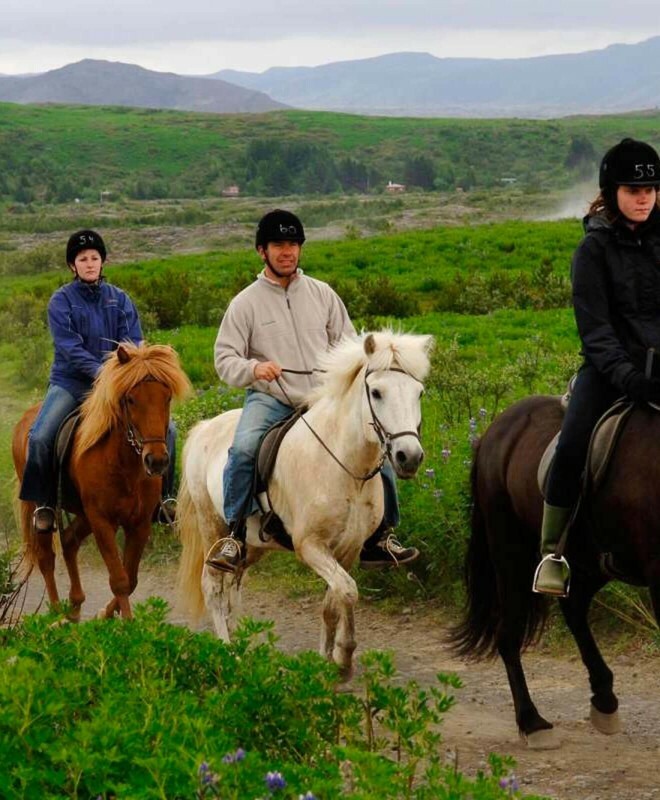 Get in connect with the unique Icelandic horse with its 5 gaits. 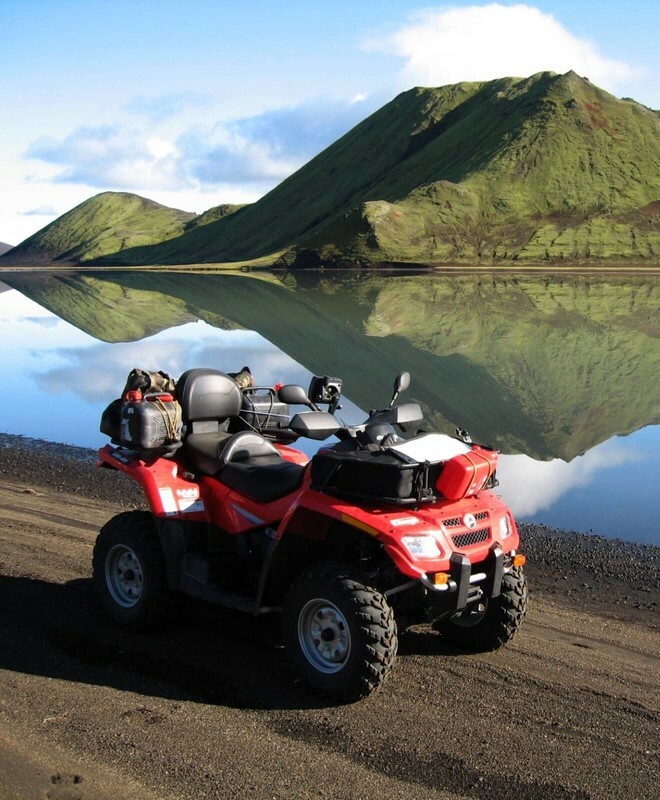 Riding in Iceland’s beautiful South Iceland – you will not be able to get closer to nature. 10% off for participants with "RIFTGRAVEL" after last name when booking. 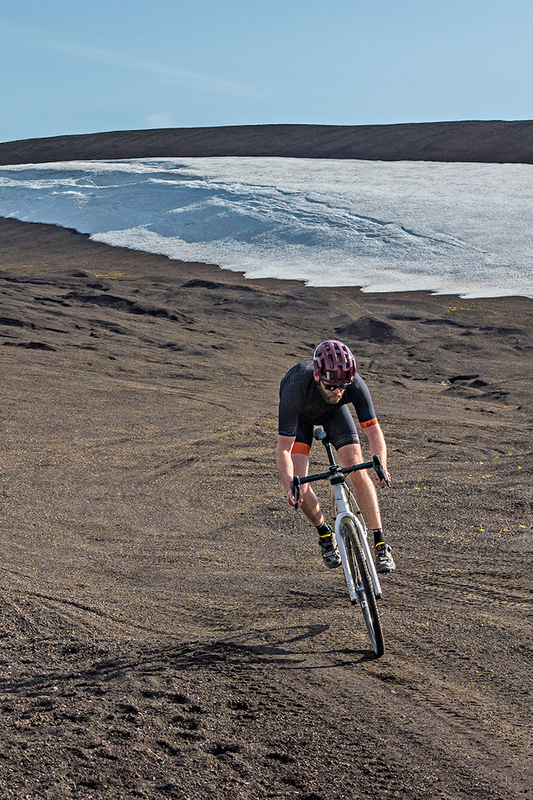 Two course options available; The Rift at 200 km (124 miles) and the Crevasse at 70 km (43 miles). Pricing is as follows.